Inside every DelftDI modality a Canon heart is beating. All DelftDI modalities are equipped with Digital Radiography flat panel detectors, Control and Image processing software from Canon. With the Canon Digital Radiography flat panel detectors and the Canon Control Software we deliver you superior imaging, optimized workflow, high throughput, unified look and feel, and a similar user interface. 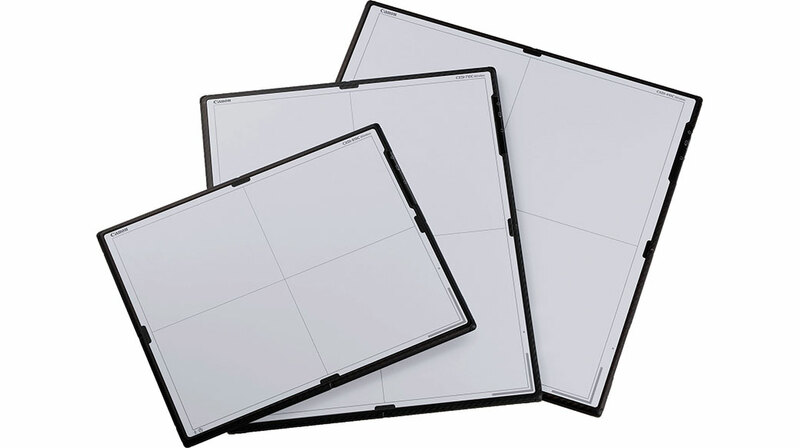 Find out which Canon Digital Radiography flat panel detector fits your needs, or let our local authorized Canon dealer advise you. Canon’s next generation wireless large size detector line-up takes you to new heights of possibilities in Digital Radiography. Reduced weight, waterproof, on-board memory and enhanced detector design are just a few of the clinically beneficial new features. The CXDI-410C Wireless system ensures best performance in workflow, sensitivity, image quality and versatility. Take a more detailed look into Canon CXDI-410C Wireless. Take a more detailed look into Canon CXDI-710C Wireless. Canon’s next generation wireless small size detector line-up takes you to new heights of possibilities in Digital Radiography. Reduced weight, waterproof, on-board memory and enhanced detector design are just a few of the clinically beneficial new features. The CXDI-810C Wireless system ensures best performance in workflow, sensitivity, image quality and versatility. Take a more detailed look into Canon CXDI-810C Wireless.